On paper, I’m one of those vets who lack job stability and goal attainment after serving. Nearly four years after retirement, I’m back to square one. I wear many part-time hats: platoon leader, personal trainer, student, and Lyft driver. It’s not the traditional definition of success, but I wouldn’t have it any other way. 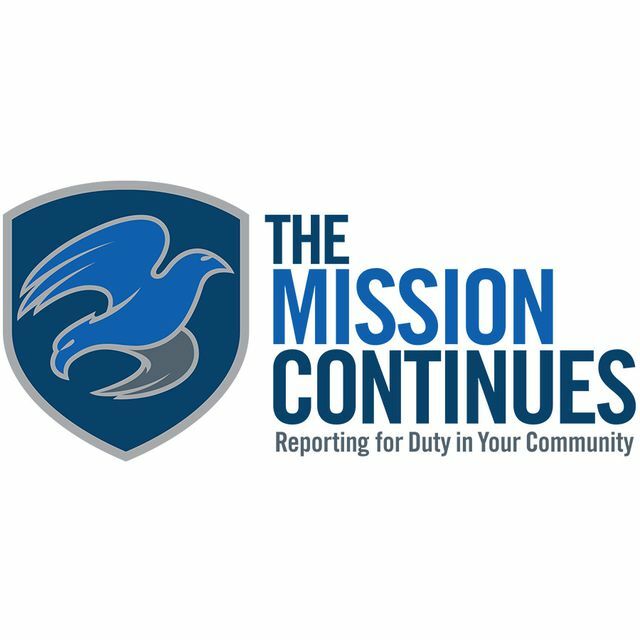 When I was nearing retirement from the Air Force in March of 2015, I was not nervous or worried — just excited about where my new journey would take me. One reason I wasn’t experiencing too much transition-related stress was that I had been a workaholic during my 21 years in the service. I had a strong resume and a master’s degree; I earned my degrees while on active duty, even though it meant I had sacrificed countless hours of sleep and self-care. I had so much unused leave during my career that I sold back 60 days. I was so burned out after the Air Force that being a team member was all I really wanted. I got a job in Human Resources and loved the work I was doing: interviewing veteran candidates, helping them with their resumes, and advocating for them to our hiring leaders. It was very meaningful work because I’m more motivated by service to others than any external reward. One of my favorite perks at this company was that we were allowed to volunteer on the clock. 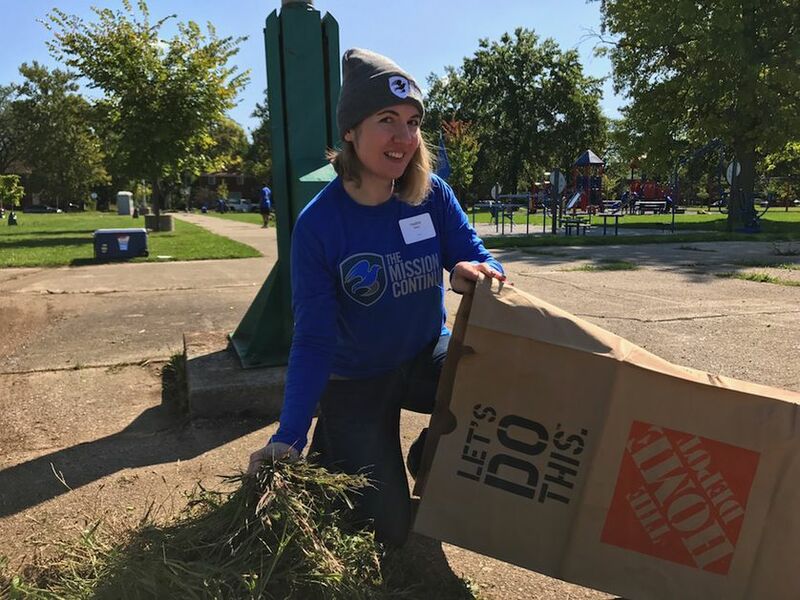 I enjoyed getting outside, cleaning up blight in Detroit, serving meals to homeless veterans, and in 2016, volunteering with The Mission Continues at Operation Motown Muster. But shortly after I started my job and had to wake up early again, I began suffering from the same chronic migraines that I had for the last ten years of my Air Force career. A neurologist later revealed that I had a sleeping disorder that causes migraines upon waking. These migraines forced me to take days off or come in late. I had to swallow my pride and face the realization that my transition wasn’t seamless and that unresolved medical issues were affecting my work and my life. I have always been a high-functioning team member, so migraines affected my ego as much as they did my physical body. I began seriously reflecting on my life. 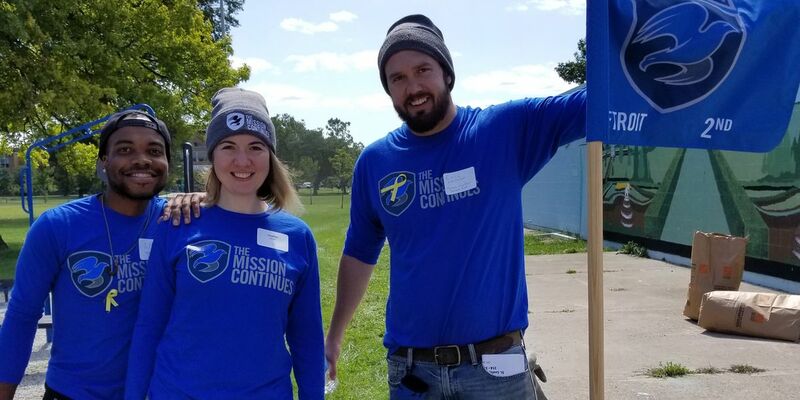 After becoming more involved with The Mission Continues, I realized that I didn’t wake up with migraines the day of service projects. I’m usually quite groggy when I wake up in the morning and always look forward to weekends so I can sleep in. When I first started signing up for events in Detroit, I cringed inwardly at the thought of setting an alarm on a Saturday morning but I still felt compelled to make an effort. Even though I experienced the usual morning fog, I felt different waking up early to make an impact on my city. Was my body trying to tell me something? I found out in early 2017 that I was nominated to attend the Women’s Veteran Leadership Summit. I applied without hesitation. I didn’t know what to expect, but by the end of the weekend I didn’t want to leave. The summit wasn’t only about community service but also included a great deal of personal development. I enjoyed the instant bonds that so many veterans experience and knew that I had hit a turning point in my involvement with The Mission Continues. I felt an emotional high when I talked to these badass female vets and heard their very personal stories and the impact they were making in their communities. I wondered what more I could do — I was making an impact on individuals through our hiring process at work, but it didn’t feel like enough. By the summer of 2017, I felt discontented. Did I have a job just to make more money to buy more things I didn’t need? I realized that the combination of burnout and needing a life with a different purpose was short-changing me. I wanted to serve a community, not a company. I promised myself that if I resigned from my corporate job, I’d take more time for self-care, cooking at home, exercising, and most of all, community service. I kept those promises to myself and got more involved with The Mission Continues. 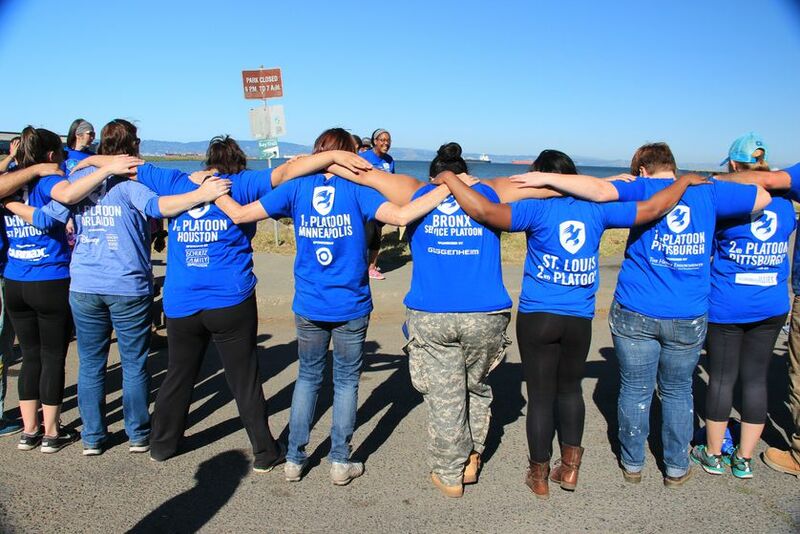 I’m currently a platoon leader in Detroit and a member of the Service Leadership Corps. As much as I thought I had a smooth transition out of the Air Force and that I didn’t need to be around vets, I was wrong. 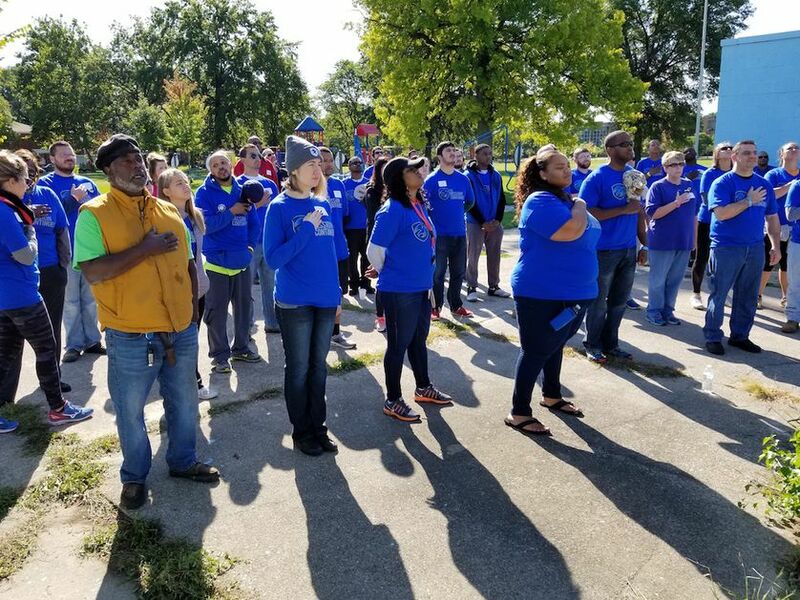 We have the obvious bond of service to our country, but what The Mission Continues vets and staff share enhances that connection — we have the desire to serve the greater good, the underserved communities who feel forgotten. I know that discomfort causes personal growth, and I’m content with having a leaner paycheck but a greater capacity to make a difference in my community. Surrounding myself with civic-minded people has brought me more fulfillment than corporate life ever could.